Why do people seek out a shade tree on hot sunny days? 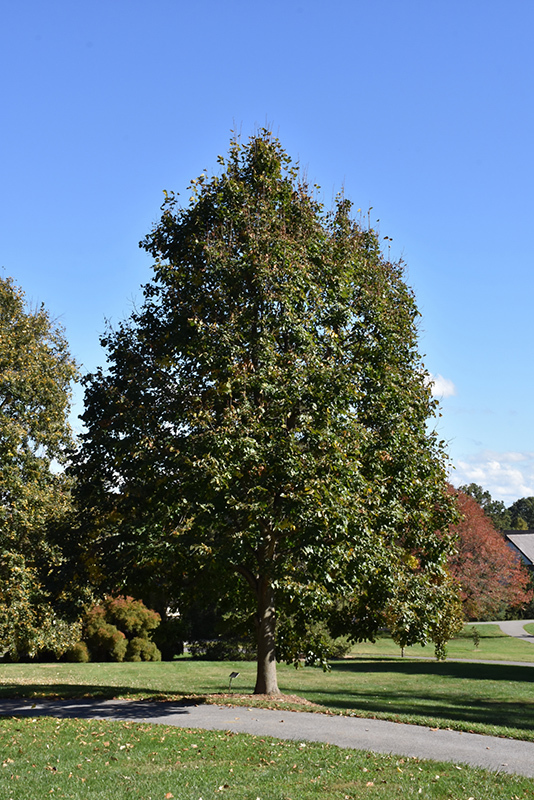 The temperature below a shade tree can be up to 25 degrees cooler than in the unshaded area. When you think about cooling your home in the summer, this same principle applies. Deciduous trees with high, spreading crowns planted on the south side of your home provide maximum summertime roof shade. Trees with crowns lower to the ground are more appropriate to the west, where shade is needed for the lower afternoon sun. 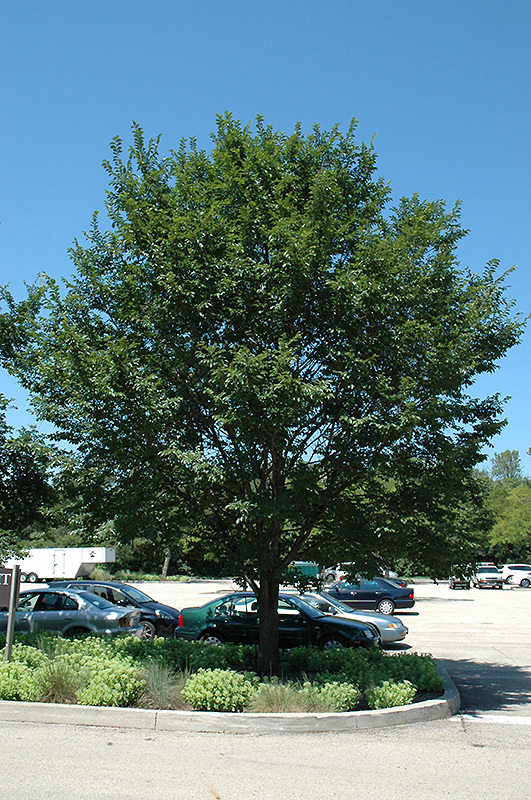 A properly placed shade tree will begin to shade window in the first year, and the roof within 5-10 years. Below are five great shade trees for your home.